Some of the first things one looks into when planning a trip are how to get from the airport to city centre, how to get around in the city and if there are any other practical travel matters that are worth knowing. In the last couple of weeks, a colleague of mine and even my wonderful fitness trainer have both been planning trips to Latvia and have been asking which cab company they should use and how to get from Riga to places like Jurmala – a classy seaside resort town full of relaxing spa hotels. 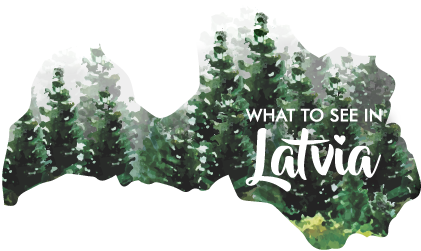 That’s when I realised my blog is missing an important article – one that gives you the lowdown on arriving in Riga and getting around the city. Like everything else on my blog, this article expresses my personal opinions and is the kind of information I would suggest to my friends and colleagues. Riga Airport is only 10 km away from the Old Town and takes around 15-20 mins by taxi. I usually use Red Cab Taxi (red cars – or white with red letters) or Baltic Taxi service. These are the most reliable and always take credit cards and their rates are almost the same. A trip from Riga Airport to the centre should cost you somewhere between 8 Euros and 15 Euros, depending on where precisely in center you’re heading and how heavy the traffic is. Personally, I would not suggest sticking to these taxi companies. Other firms may offer cheaper rates, but quite often their drivers do not speak English, their cars are not so well maintained, smells of cigarette smoke and – worst of all – the drivers occasionally try to scam foreigner travellers. With all this in mind, I would suggest sticking with the Red Cab company or the salad green cars of Baltic Taxis. When you come out of the airport you will see a line of the taxis to the right. Just head any Red Cab or Baltic Taxi. There is no metro/tube/subway in Riga. Instead, we have buses, trams and trolleybuses. You can easily get from Riga Airport to city centre by bus, which is a lot cheaper than taking a taxi. The bus stop is easy to find. Just head straight to the bus stop and look for the sign for the number 22 bus. You can buy a ticket from the bus driver. This will cost 2 Euros no matter how far you are going. Conversely, you can buy a single trip ticket or multiple trip ticket from the NARVESEN shop (you will see it on the right side as soon as you come out of the airport). A single ticket costs 1.15 Euros, two trips 2.30 Euros, and so on. Your trips are stored on a handy e-ticket, but please note that everyone has to have their own e-ticket. You can’t buy two rides and share your ticket with your partner. If you are two persons and you want to purchase two rides each, you will need to ask for two trips on two separate tickets. You also can buy tickets that will cover all your journeys for a set period – from one hour to five whole days! As soon as you enter the bus, you need to press your card against the electronic ticket reader. If you have registered your ticket successfully, you will see a green light and then the screen will display how many rides you have left. You can see all routes here. 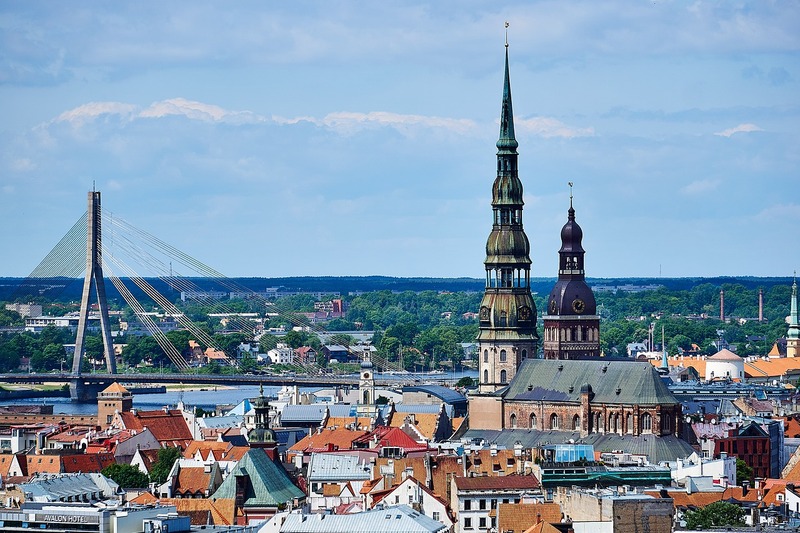 If you have booked a hotel in the centre of Riga or near Old Town, you won’t necessarily need to use public transport to enjoy all that Riga has to offer, as all the sights are within walking distance of each other. Riga is one of those cities that is best explored by foot. Just wandering the city is a delight. For example, why not take a stroll to the famous Art Nouveau district, which is just a short walking distance from Old Riga. For those who prefer to use public transport, Riga boasts ten tram lines, nineteen trolleybus lines and fifty-five bus lines that run from 05:00 to 01:00. You can buy tickets from a driver on all these modes of transport except on the new trams, on which you have to pay by card or coins at the ticket machine. During the summer, you can experience an old-fashioned ride from Ausekļa iela to Mežaparks on the so-called ‘Retro Tram’. Tickets will cost you 2 Euros from the driver. Please note that neither standard tickets nor period tickets are valid on the Retro Tram. You can see all the routes and schedules here. If you have chosen to rent a car, you can park in any of Riga’s guarded parking lots (autostāvvietas) or simply park in the designated areas on Riga’s streets. When you’ve parked, you’ll need to find a parking meter and pay for however long you wish to stay. The receipt confirming your payment should then be placed on the left side of the vehicle’s dashboard. See the Rīgas Satiksme site for more information about parking services. I hope you found this article useful. Have a good trip to Riga! And if you have any questions about arriving to Riga or getting around the city, please feel free to leave a comment or contact me directly. An excellent transportation facility while traveling it helps according to the requirement of clients specified to its destination as per its time and date. Every time we are ready to guide if any issues arises regarding location. Thanks to Baltic airport transfers for providing best services.